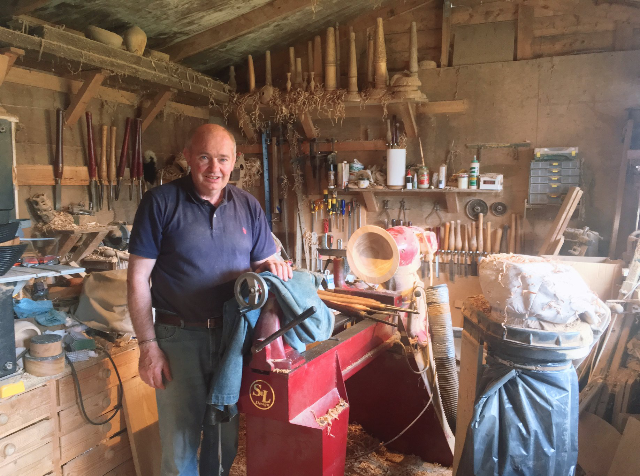 A Woodturner from Lisgoold, Co. Cork. 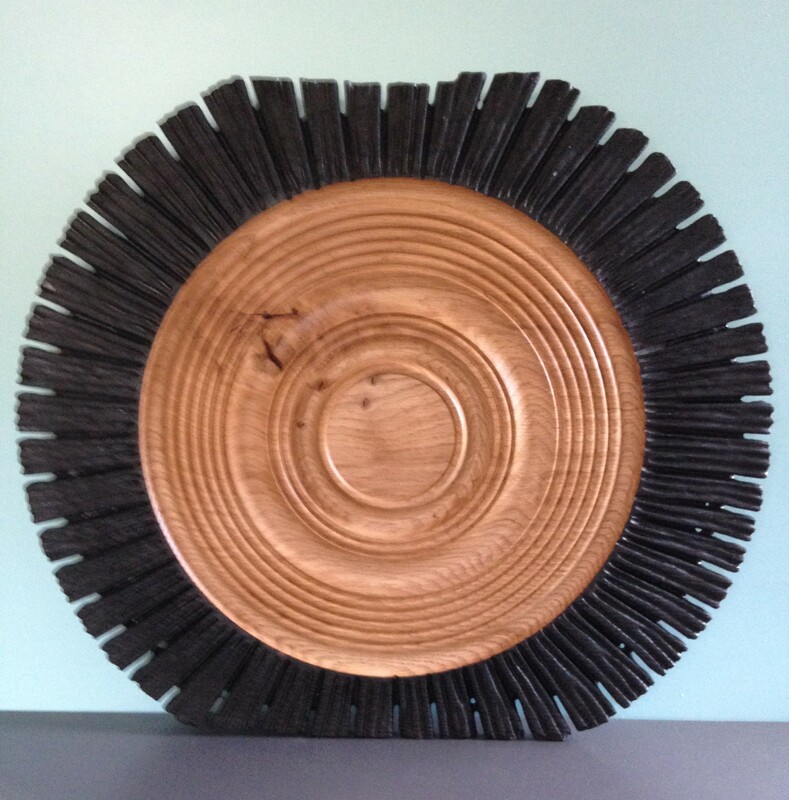 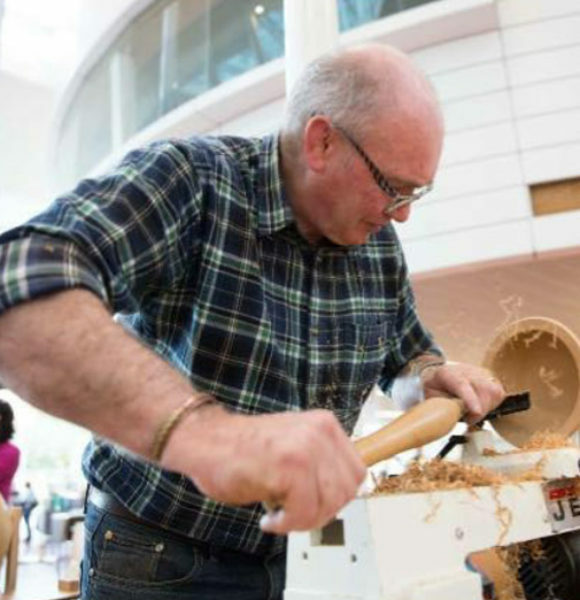 I began woodturning by doing night classes in St. Colemans Community College in Midleton about twenty years ago. 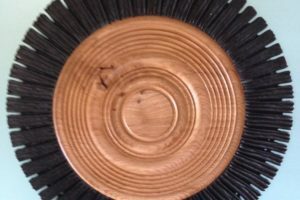 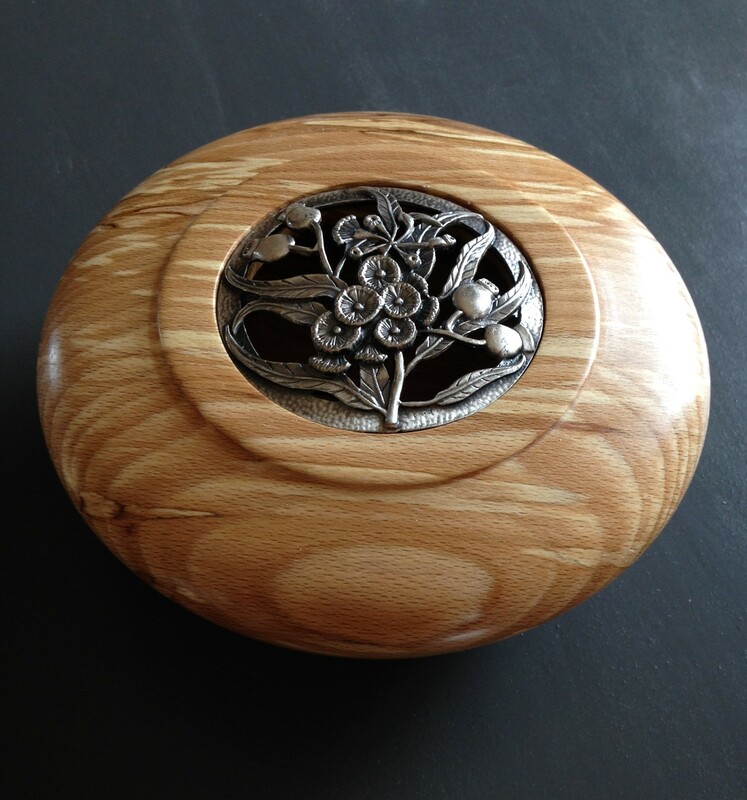 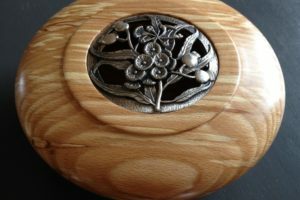 After this I joined the Irish Woodturners Guild and since then I have been a regular attendee at the monthly workshops. 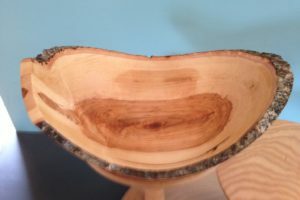 After all this time I still find the workshops great for picking up tips and finding out other ways of doing things. 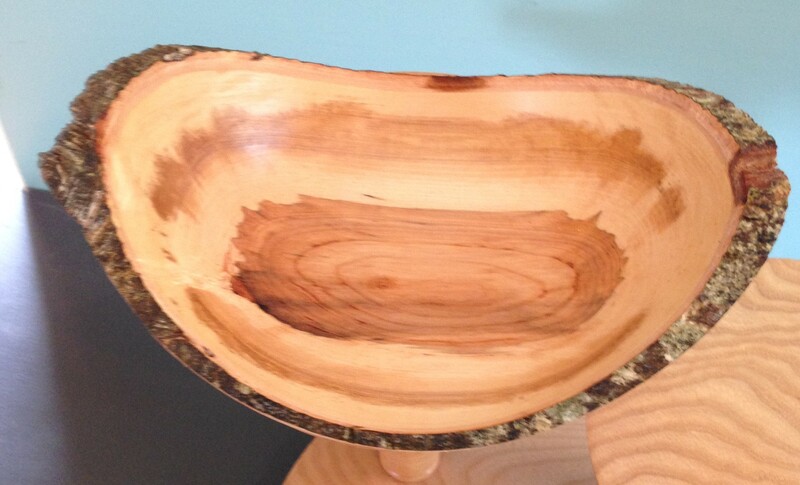 I make a large variety of items but things I like making the most are natural edge bowls. 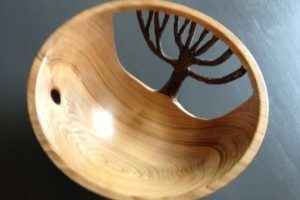 The reason that I like making these is no two will ever turn out the same I like that you can see that they came from a tree. 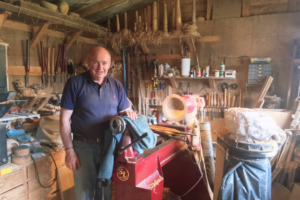 I began doing regular Craft Fairs in Kinsale about twelve years ago and still do them every Wednesday during the Summer. 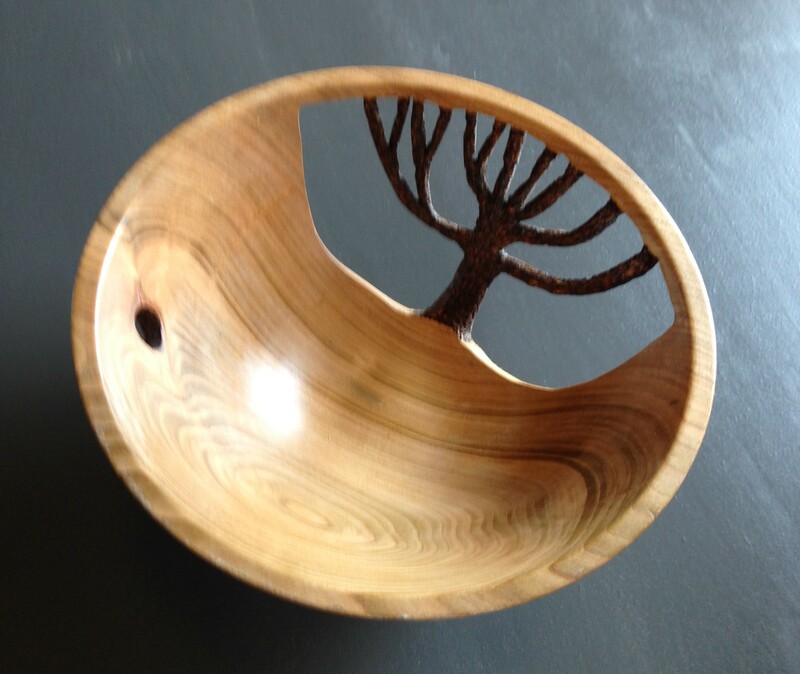 Four years ago I joined Cork Craft and Design and have my work on sale in their shop in The Mills in Douglas. 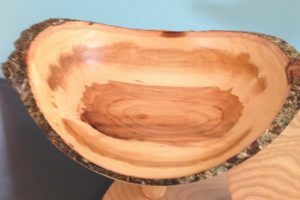 Two years ago I gave up work to work fulltime as a woodturner. 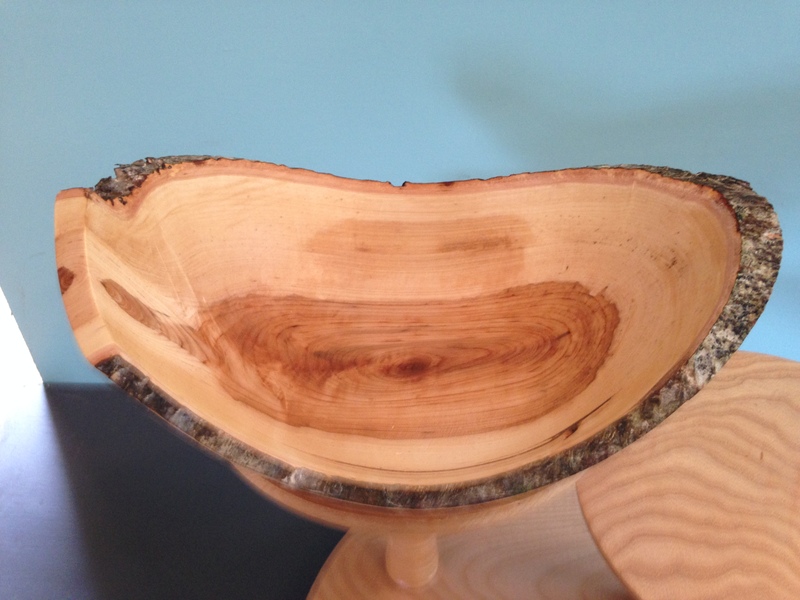 All the timber that I use is Irish grown and it is all either storm felled or has to be removed for building work.